This open water course is a 2-day program (2-3 hours each day) that provides the knowledge and skills you need to become a certified PADI open water diver. Before going underwater, you will receive access to an e-learning module allowing you to go through the theory online in the comfort of your own home, at your own pace and on your own schedule. You will learn through interactive presentations that include videos and reading material along with short quizzes to let you assess your progress and review anything you might miss. Once you have completed the theory part, you can begin your practical in-water training with your instructor. It’s easy, exciting and fun! 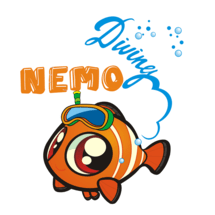 The diving part of the course will be of two segments: 5 confined water sessions and 4 open water dives. All diving session take place on Jumeirah beach and after 3 days you will be granted the PADI learner license to dive up to 18m, anywhere in the world. 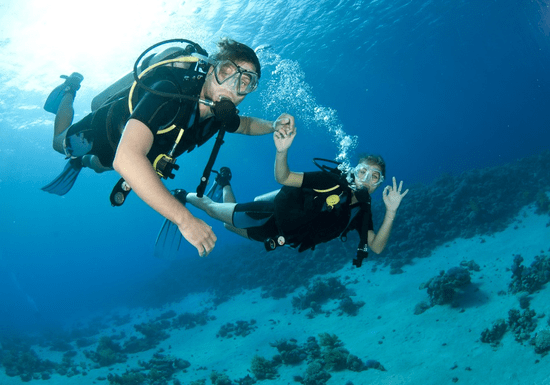 Upon completion, you can take up the Advanced Open Water Course to explore more exciting dives. * All diving equipment is included in the price - no hidden or extra charges!